Well, it’s finally here. I am a self-proclaimed End of Summer Denialist. I was still trying to log hours by the pool last week after they had officially closed it, laying on toweled concrete next to nasty water. I’d be out there again today but it’s starting to get stormy. In mourning of my favorite season, here are some of my favorite things from the summer months. Cotton Candy Grapes – HAVE YOU HEARD OF THESE? Probably not as they are apparently super rare. When I visited Sixx over Labor Day, the local grocery store had samples of these – I immediately gave in and bought a bag. They are the sweetest, tastiest things I’ve ever eaten. It’s crazy how much they really do taste like cotton candy! There’s a great NPR article on how they’re made and whether they are a health risk. 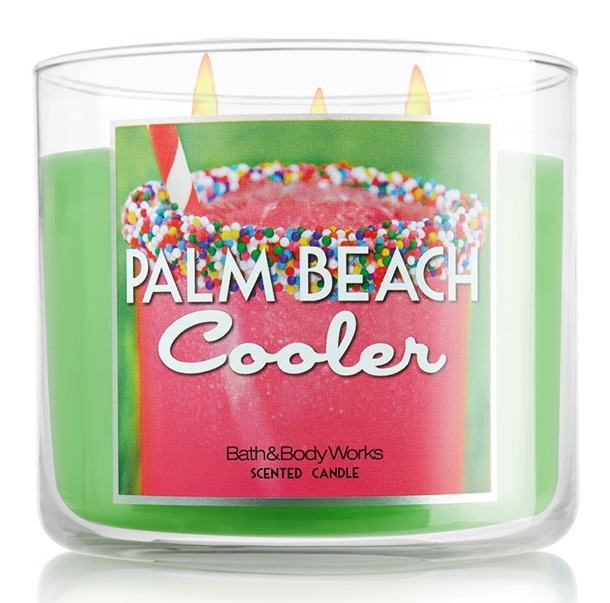 Palm Beach Cooler candle from Bath & Body Works – the last time I did a favorites post, I’m pretty sure this was included, but that’s how much I love them! I went through four this summer. 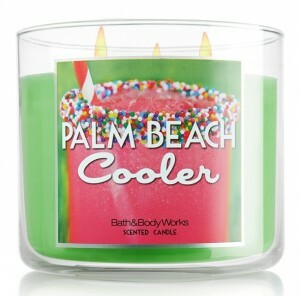 It has a great light, sort of coconutty, sort of beachy, very refreshing smell. Knowing Bath & Body Works I’ll have to savour my last jar as they tend to take away everything I love. 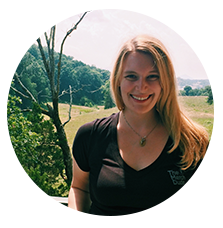 Gap Fit Ruched Shorts – I have two pairs of these and LOVE them. They are so comfortable, and I have been pretty much living in them if I’ve not been at work or the gym. The strings on the side that provide the ruching can get a little annoying and in the way occasionally, but for something that is so comfortable – I will survive. These aren’t available online anymore and they’re being clearanced out in stores. I picked my two pair up for less than $10! Runner’s Booty “She’s a Runner” t-shirt – Runner’s Booty was one of the first cute runner gear websites I found early last fall when I started running, and this was the shirt that I fell in love with right away. This summer I excitedly tore open the package and tried it on right away, and have been running weekend errands in it since I got it. I will say, if anyone is thinking of getting it, that the American Apparel Track Shirt that this is printed on is very fitted so if you want something more cozy for relaxing, I’d suggest sizing up. 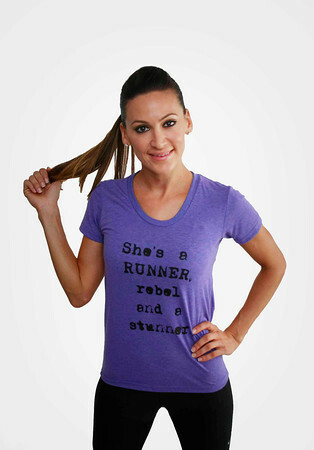 If you want your own Stunner shirt, or anything in the cuter Runners Booty store, use discount code “NORTH15” to save 15% on your purchase through October 23! 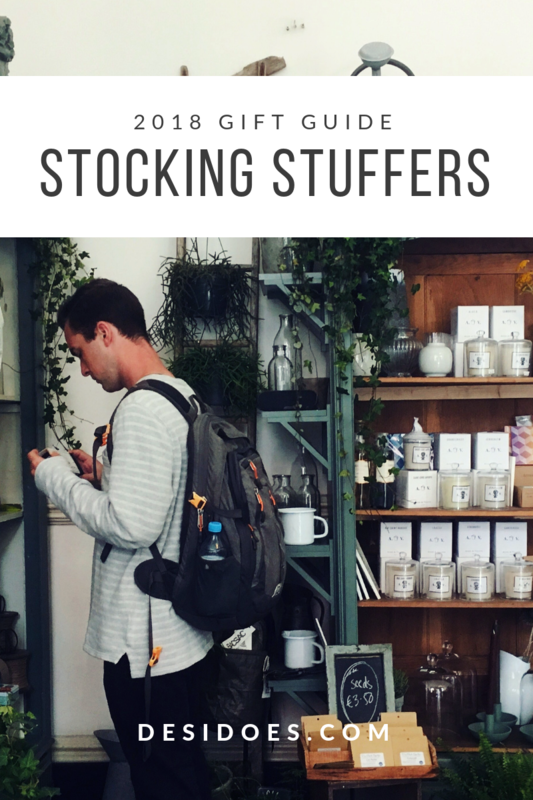 Did you have any great product discoveries this summer? What should I check out for fall? I received the Runner’s Booty shirt to review, but all opinions are my own.